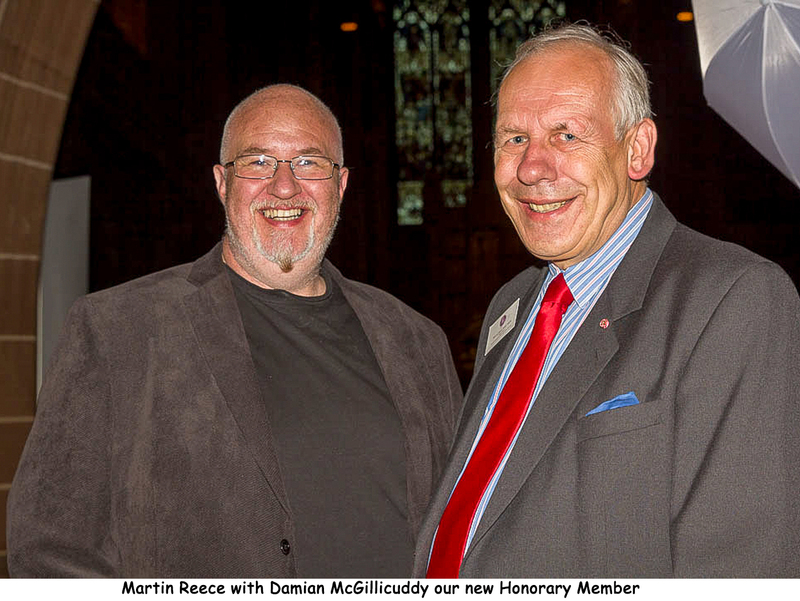 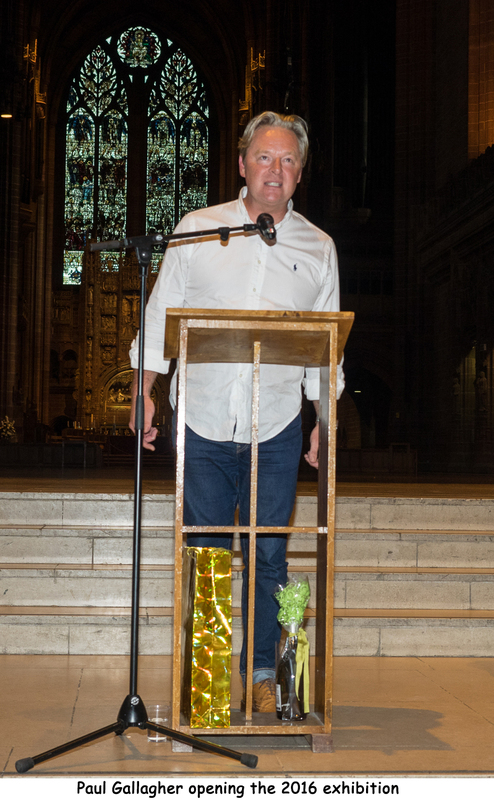 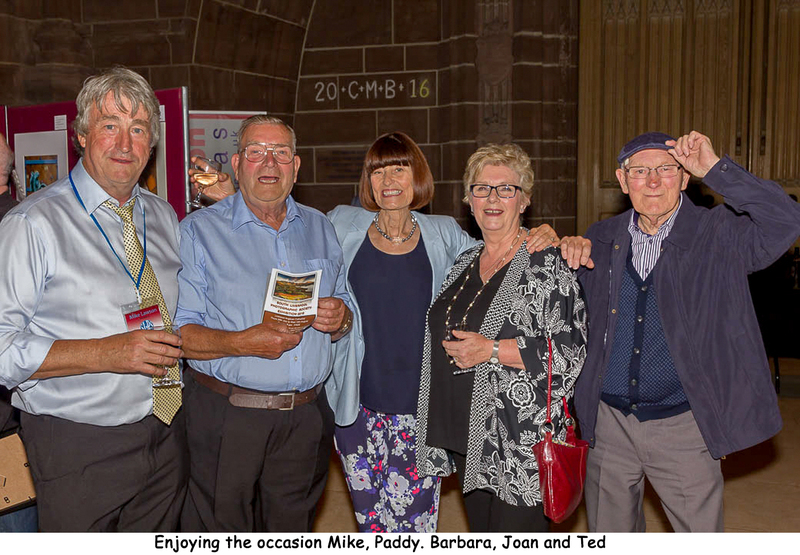 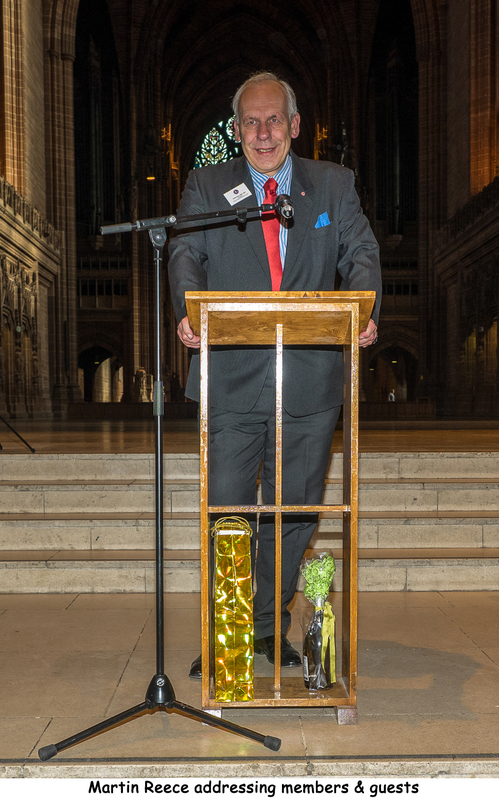 We are pleased to announce the success of our Annual Exhibition held again at Liverpool Anglican Cathedral. 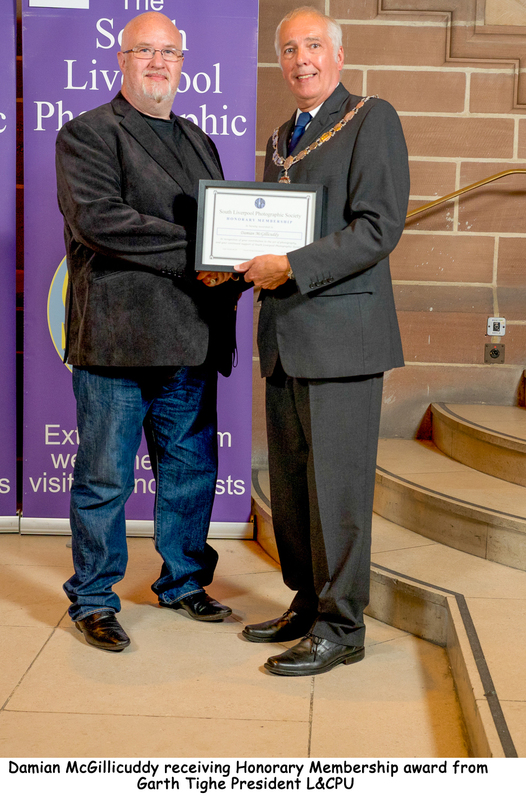 The exhibition was opened by Master Landscape Photographer Paul Gallagher. 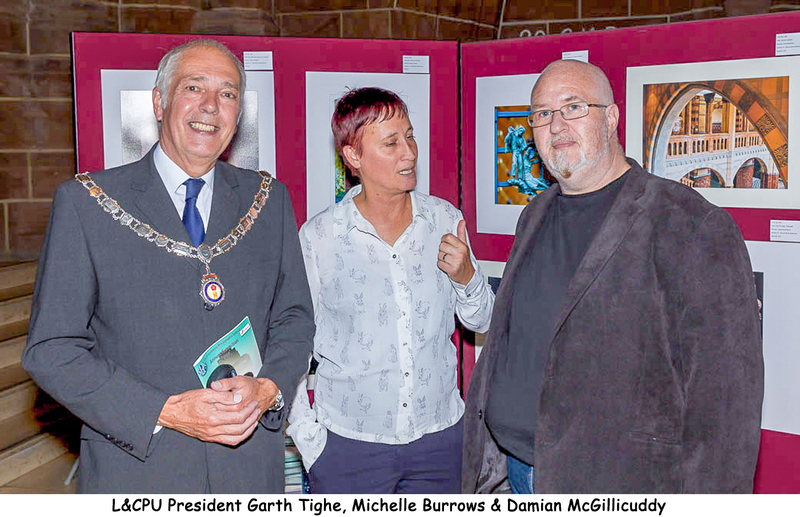 L&CPU President Garth Tighe attended the opening evening along with guests from Photographic Clubs from throughout the North-West. 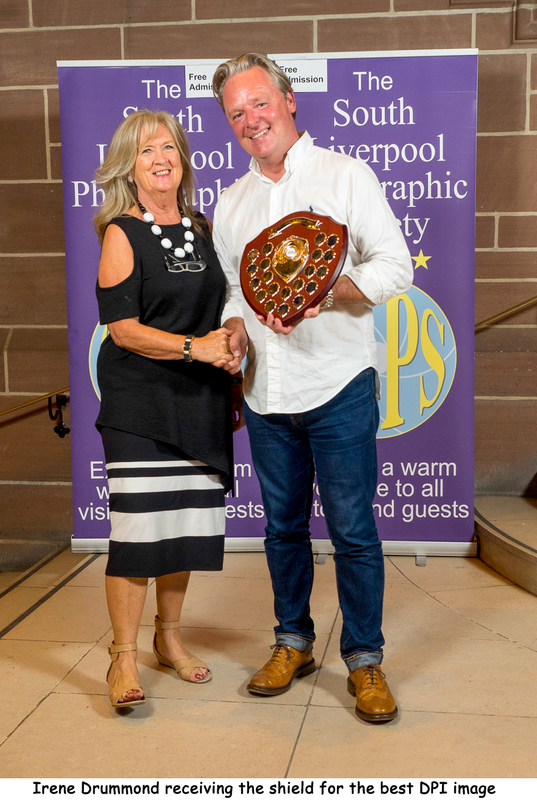 Paul Gallagher and Garth Tighe addressed the guests as well as presenting the awards which culminated with an Honorary Membership being presented to Master Fashion Photographer Damian McGillicuddy. 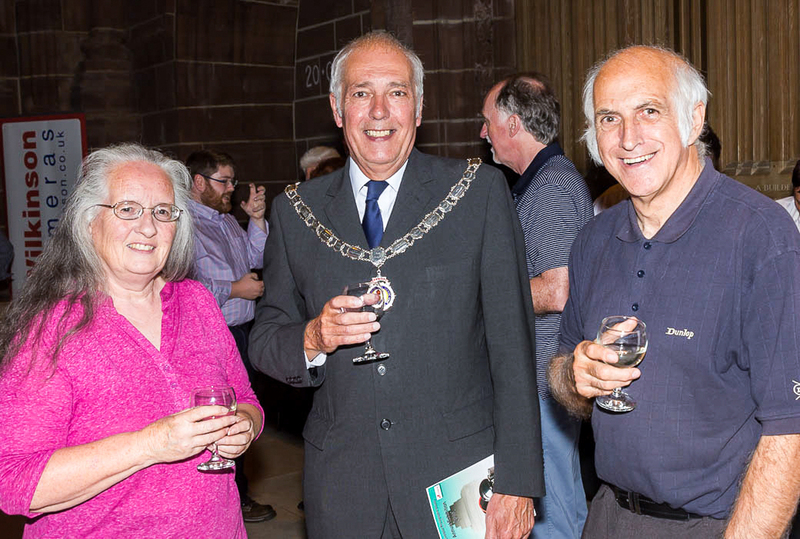 The exhibition ran for two weeks and was viewed by both local visitors and visiting tourist from around the world. 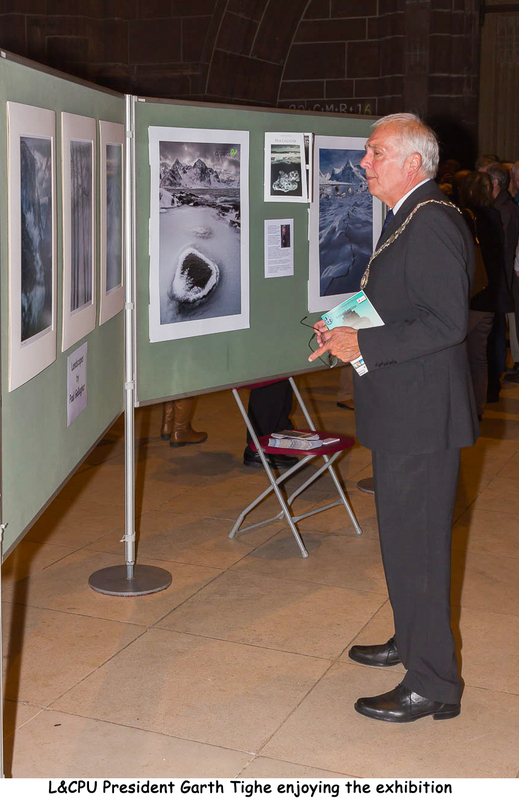 The exhibition contained some 270 prints and 150 PDI images. 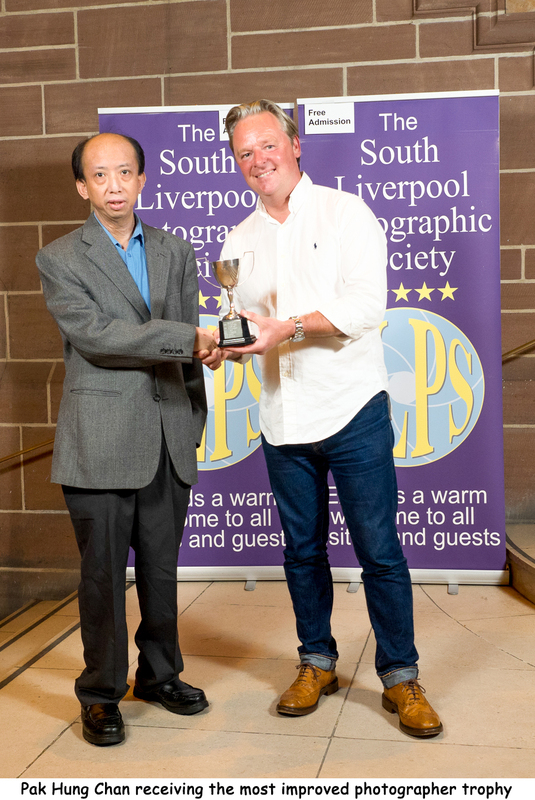 ← Wigan 10 win PAGB Annual Inter Club PDI Championship!